The TA's! ( True Ames Twin-Fin Set) with a One Side Flat Foil. The TA’s! ( True Ames Twin-Fin Set) with a One Side Flat Foil. From the archives…We were making these fins in the early 80s. This is a true classic twin fin set. A well balanced proven design. The TA’s! 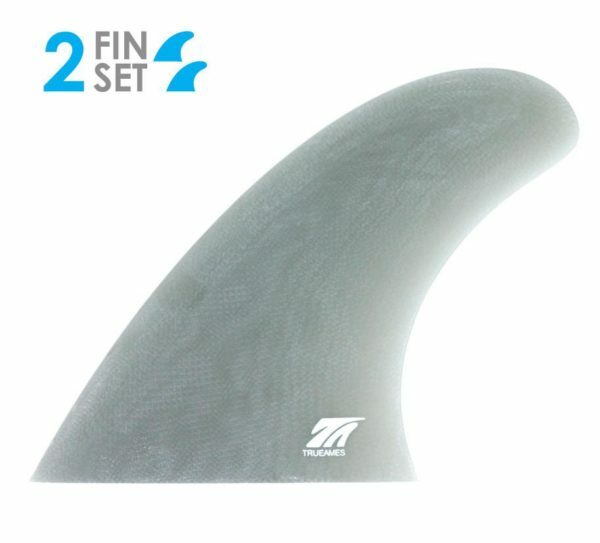 ( Twin-Fin Set ) with a One Side Flat Foil. From the archives…We were making these fins in the early 80s. This is a true classic twin fin set. A well balanced proven design.